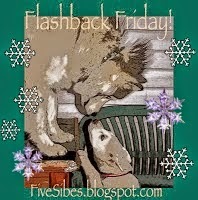 It's a Sleigh Ride on a Flashback Friday! Jing, jing, jing-a-ling..."It's lovely weather for a sleigh ride together with you!" 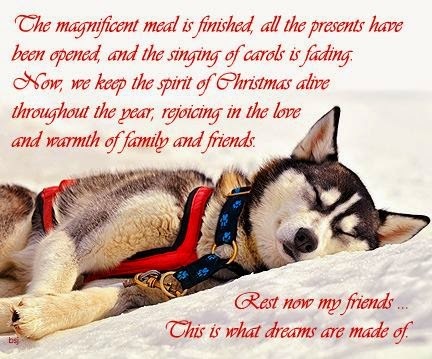 Now that Christmas Day is past, before Santa headed back up to the North Pole for a long, deserved rest before he starts to plan all his dog toy making for next Christmas, he had a whole bunch of our beautiful furpals from around the world join us with him on a fun and festive sleigh ride! One of my favorite FiveSibes & Friends videos from the holiday seasons 2011! Sit back, kick your feet up, grab a peppermint stick and hot cocoa, some healthy minty dog treats, snuggle in with your furpal(s), and enjoy our Sleigh Ride! 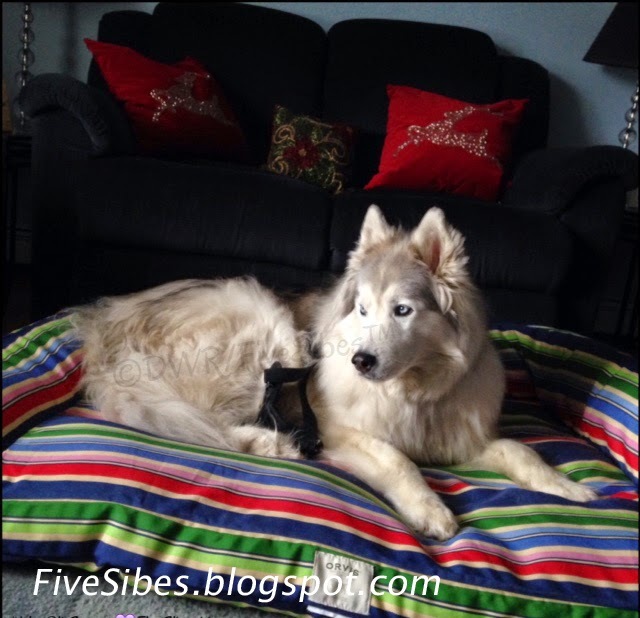 And since this is our last FiveSibes Flashback Friday of 2014, I'd like to take a look back and thank Love is Being Owned by a Husky for joining me as a co-host for this blog hop! Here's to fun and fabulous Flashback Fridays in 2015! Six Sibes for Christmas ~ Sponsor-A-Husky! Woo! Woo! Woo! 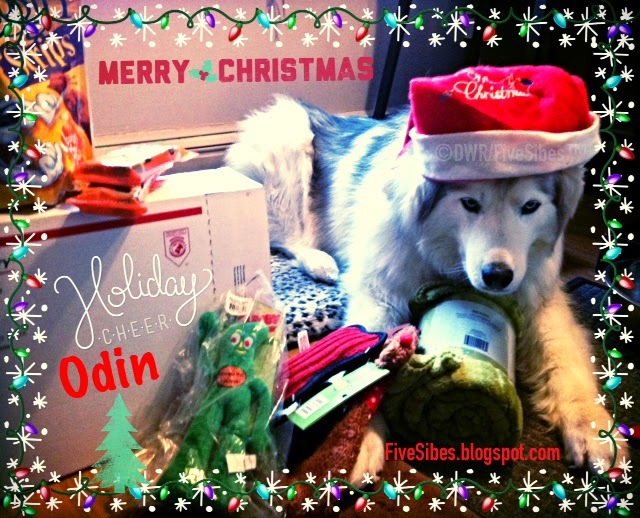 Santa Paws Gibson is busy packing up some special goodies for a holiday package for our newest FiveSibes honorary pack member - the very handsome "Odin!" 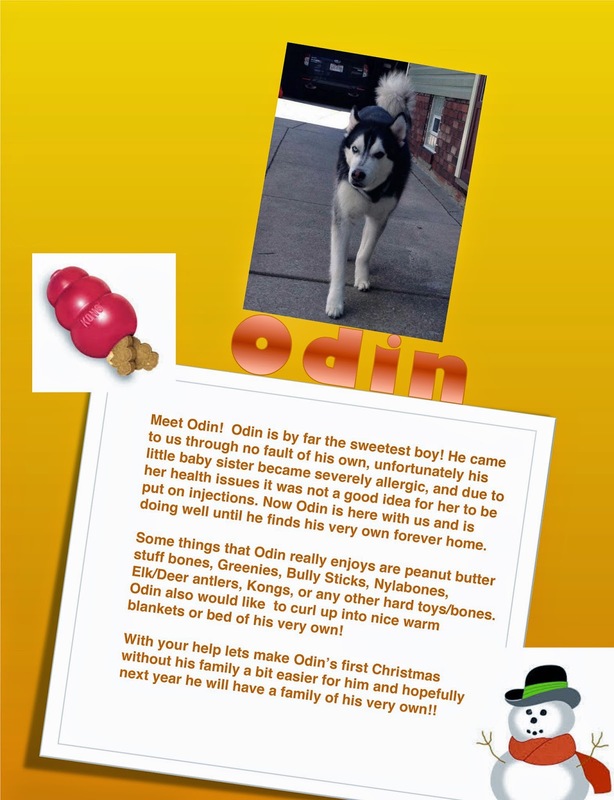 Odin is our sponsor Sibe from The Siberian Husky Emergency Life Line (S.H.E.L.L.) rescue! We are so excited to be "sponsor parents" once again this year by participating in S.H.E.L.L. 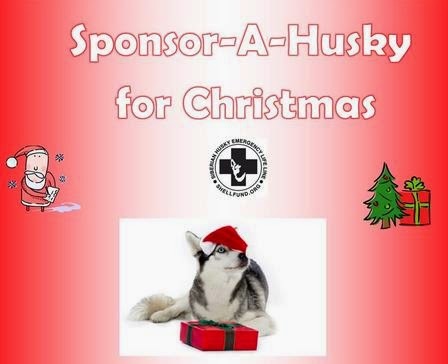 's annual Sponsor-A-Husky for Christmas program! Last year, our sponsor Sibe was Bruce, and this year, it's Odin! 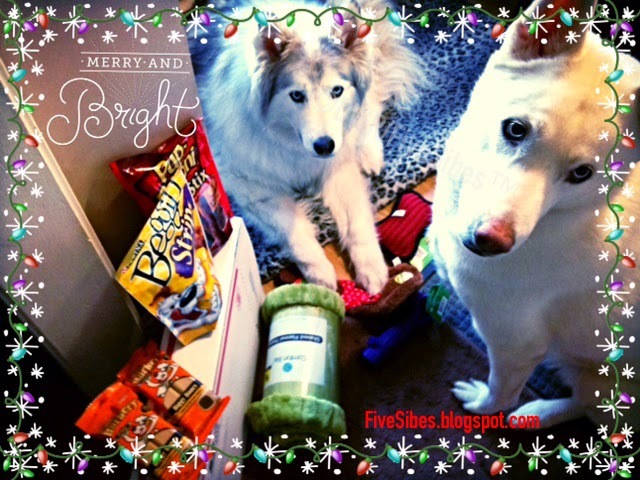 It's such a great way to help make a Husky have a very happy howliday! This year S.H.E.L.L. 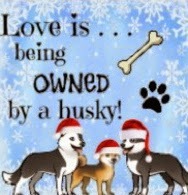 has 22 Huskies in rescue/sanctuary and this helps to make their season bright. S.H.E.L.L. 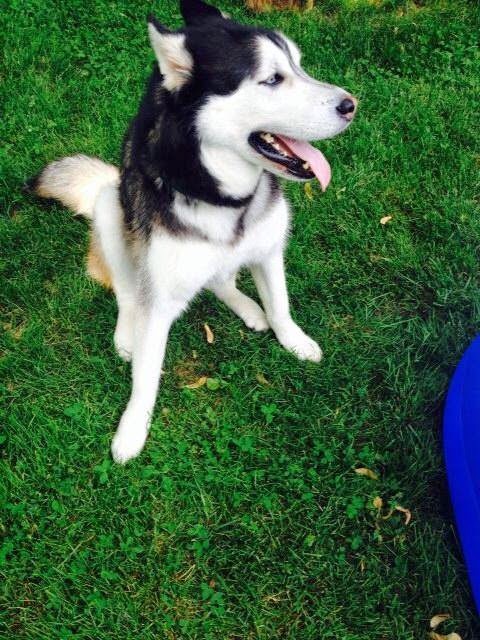 is a non-profit organization located in Ohio that rescues Siberian Huskies from high-kill shelters and then rehabilitate them to adopt out to loving, forever families. The mission of S.H.E.L.L. is to educate the pblic about the Siberian Husky breed and advocate for adopting rather than buying Huskies. Oh, Odin...we have it on good advice that some items on your Husky wish list have boarded Santa Paws' sleigh! Wooo! 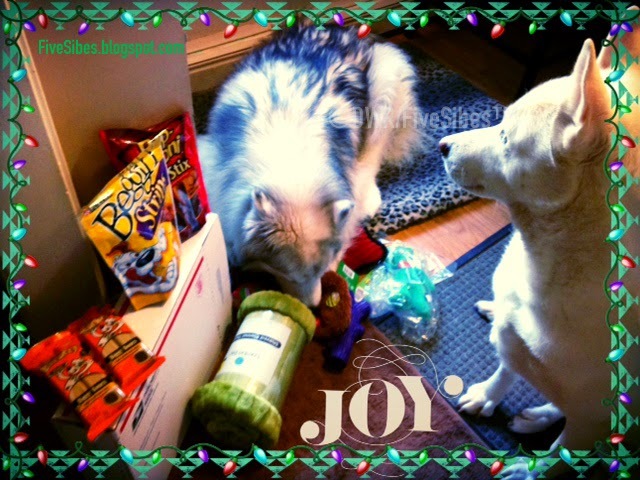 Santa Paws Gibson and Elf Chloe busy packing (sniffing) all the goodies! Merry Christmas, Odin! Welcome to our Five(Six) Sibes Pack Family! Wooo! If you'd like to participate, or see how you can help out their Huskies in need, not just for the howlidays, but any day throughout the year, just pop over to the S.H.E.L.L. (shellfund.org) website and fill out the form, and be sure to tell the FiveSibes sent you over! Merry Christmas to all Huskies, and to all a good night! A Little Christmas Card Trivia! Oh, do we LOVE Christmas cards! 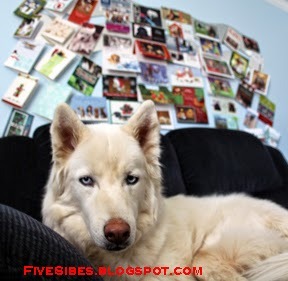 Pictured above is our boy, Wolf, with just some of the (p)awesome cards from furpals across the globe as part of Blogville's Holiday Card Exchange! The FiveSibes kids get waaaaaaaaaaay more cards than us hu-family members! But it's so much fun to see them all come in! This photo flashes back to Christmas 2012 (I believe the finally total tally of FiveSibes cards was 88 that year! Us humans? About 18!) They have been coming in via sled mail and Email and we are so excited to start opening them this year! The card exchange is truly a highlight of the season! How About A Little Christmas Card Trivia?! The origins of greeting cards began in the 14th century as wood-block printed New Year’s cards from Germany. The first Christmas greeting cards, called "Christmas Pieces," were of made by English schoolchildren in the 18th Century to bring home to their parents. The modern Christmas card as we know it, was first designed by artist John Calcott Horsley for his friend Sir Henry Cole. Sir Henry Cole started the custom of sending Christmas cards in the United Kingdom in 1843. Cole, who was a civil servant was apparently fascinated by the new public postal system and he wanted to come up with a way it could be used more by the people. Due to the card's popularity, a year later saw the first "mass production" of the Christmas card when 1,000 cards were printed and sold for one schilling apiece. Sending of the Christmas cards became popular, aided by the fact that the Postal Act of 1840 allowed people to send the cards to family and friends anywhere in the United Kingdom for a "penny post," a cost of just one penny each. This became even more popular in 1870 when the cost to send a greeting dropped in price to a halfpenny. The first American greeting cards were printed in Boston, Massachusetts by lithographer Louis Prang, a Prussian immigrant, in 1875 with the simple greeting "Merry Christmas." The first - and still the most popular today - greeting on a Christmas card is "A Merry Christmas and a Happy New Year to you." 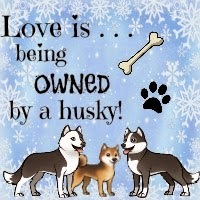 Although we are a little late to our own Flashback Friday party (blame it on the WiFi), I'd like to thank you for stopping by, and please do visit our new co-host Love is Owned by A Husky, who just happens to be wrapping up a countdown to Christmas handmade jewelry sale! This mother-daughter duo creates really lovely work, and they have a seasonal sale going on for what would make some great holiday gifts! 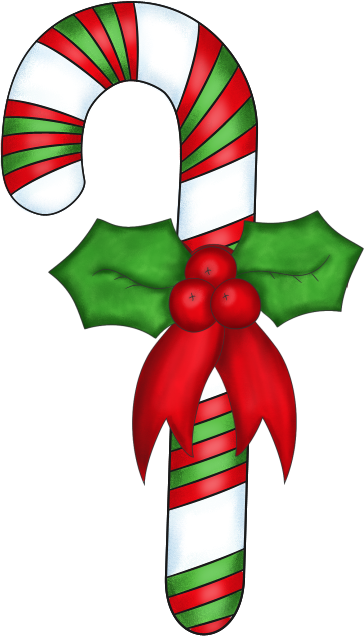 Stop by, and be sure to tell them Santa's FiveSibes elves sent you! Gibson getting ready for his distance Reiki treatment.